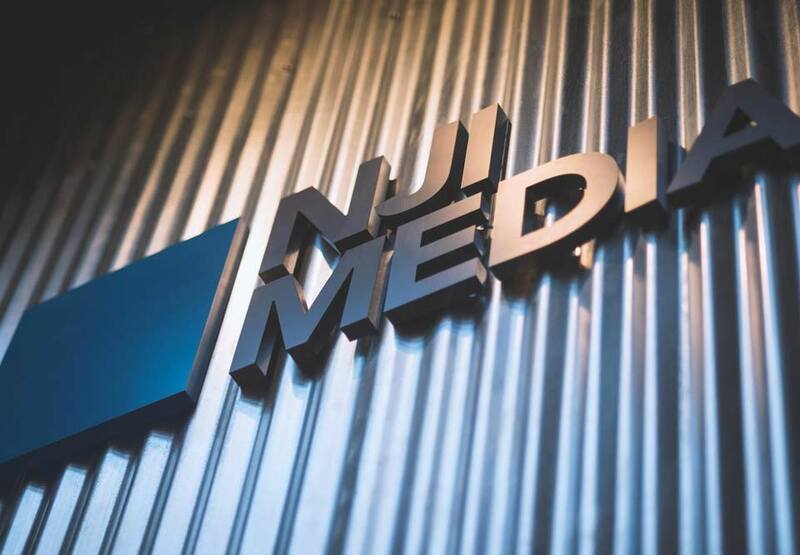 Inc. Magazine recently listed NJI Media on its annual Inc. 5000, the most coveted ranking among the nation's entrepreneurial elite – as one of the fastest-growing private companies. 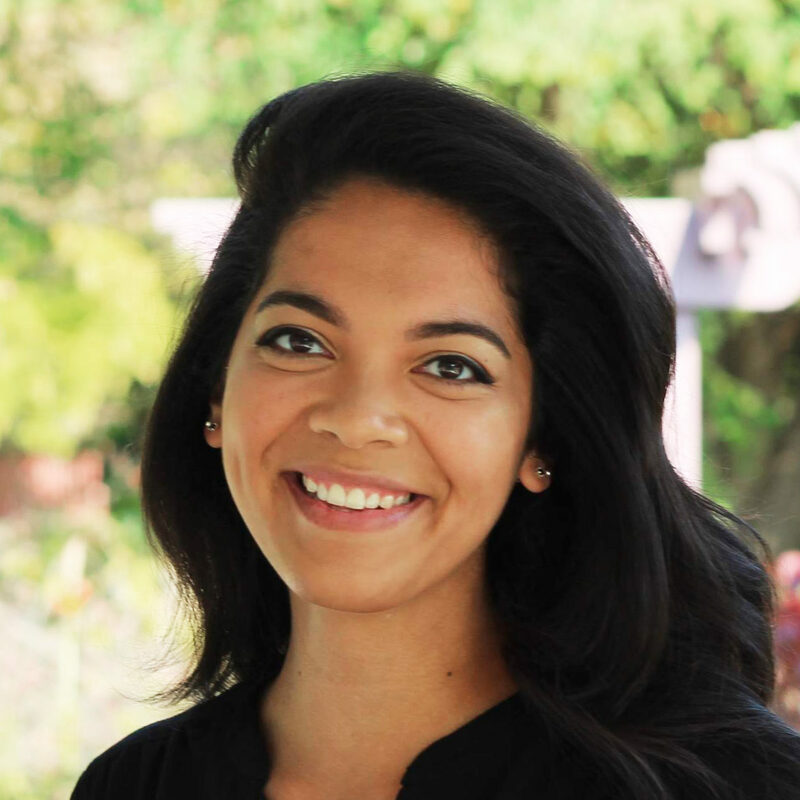 The list represents a unique look at some of the most successful companies within the American economy's most dynamic segment — its small businesses. 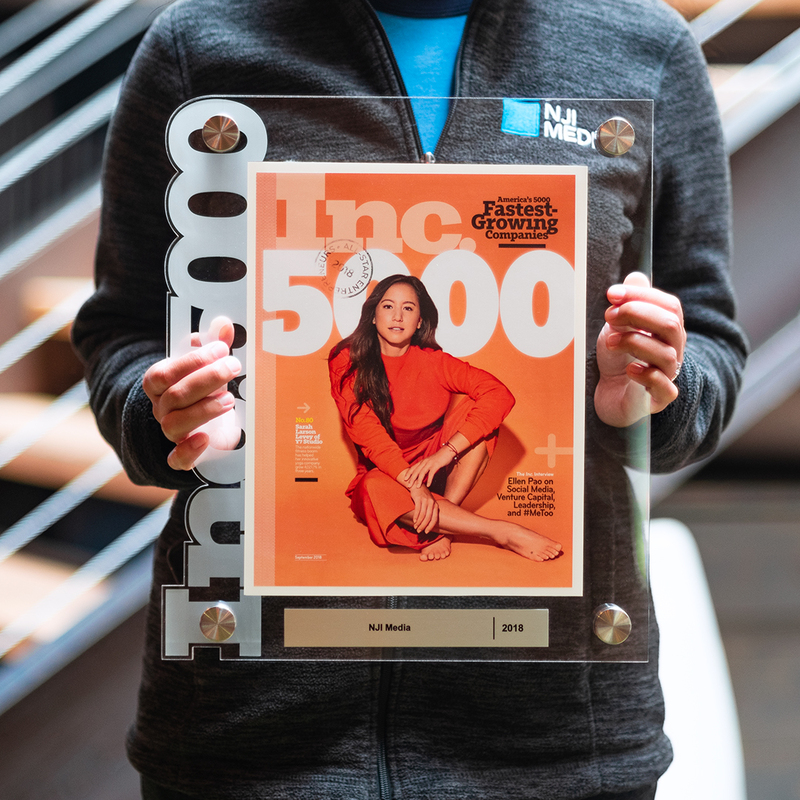 Microsoft, Dell, GoPro, Clif Bar, Pandora, Timberland, LinkedIn, Yelp, Zillow, and many other well-known names gained their first national exposure as honorees on the Inc. 5000. The annual Inc. 5000 event honoring the companies on the list was held October 17 in San Antonio, Texas. Needless to say, we're pretty excited about the latest addition to our office decor.